Have you checked out our AWARDS section? If so, then you know about the awards the project has already garnered based on the screenplay. But, check out some of the latest honors our production team has compiled outside of this project. Christine Chen (producer/Assistant Director) has been racking up a number of hits with her work. Her short A Bird's Nest as in to Top 20 and Top 5 Louisiana Film Prize 2014 and the winner of Tentsquare Women's Filmmaker Challenge. In 2015 she won Best Director for Blind Date Rules which also garnered Best Short Film and Best Score. 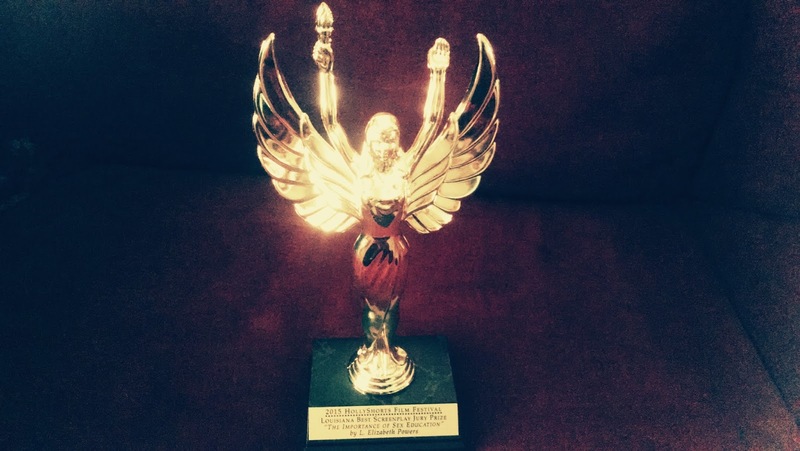 Chen's short film Two Roads took 3rd place for best writing at Helios Film Festival 2015, and her micro-short Start The Car won top prize at First Glance Film Festival. Our art department is on the lookout for 1970s era goodies as well as building and craft supplies and you can help us out by donating! Is your attic or closet secretly harboring set pieces? This winter, when you're getting out those holiday supplies, take a moment to look around clear out that closet, attic or garage. Here's a starter list of items we are on the lookout for. We are shooting in Shreveport but can also pickup in the Austin or Abilene, TX areas. You can also send donations by mail. Email us at production@importancemovie.com to arrange pickup or to get mailing address. *Items not used on set may be auctioned or sold to raise production funds.